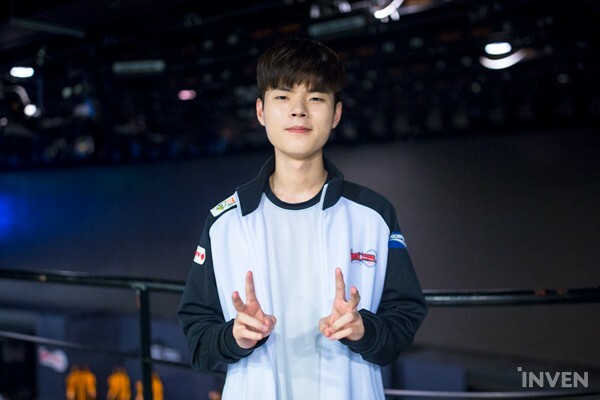 KT Deft: "The team became more solid after the Rift Rivals. We became confident after experiencing an international tournament together." On the 29th of July (KST), kt Rolster defeated bbq Olivers 2:0 and advanced to second place. On game 2, Deft was exceptional with his Tristana; the highlight was when he scored a triple kill near the Baron pit. The following is the interview with Deft. Q. What are your thoughts on today’s victory? SKT T1 defeated Gen.G Esports on the previous match, so I put in more effort since it was our chance to advance to second place. Our performance wasn’t perfect, but we did win 2:0, so I’m satisfied. Q. Can you explain more about the team’s performance on today’s match? In game 1, we weren’t able to snowball even though we had the advantage. Giving away the Baron wasn’t good. Q. You’re using ADC champions that aren’t used that much these days such as Kog’Maw and Tristana. Why did you decide to pick those champions? Well, today, a lot of ADC champions were banned and Varus was used in mid, so I didn’t have choices. 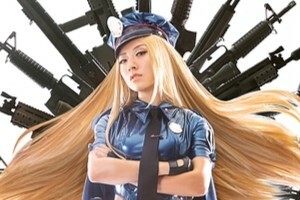 (Q. Did the recent patch make you decide to use diverse ADC champions?) Yeah, a little bit, but it’s not just because of the patch; it’s more about my experience. I’m getting used to facing non-ADC champions using traditional ADCs. Q. The team will face Jin Air-Hanwha Life-MVP. What are your thoughts on your remaining matches? Every LCK teams are capable of winning us. I’m going to try not to give away a single game and win every match. Q. KT was a bit shaky at the beginning of the split, but now, the team is stabilized. What are the reasons? 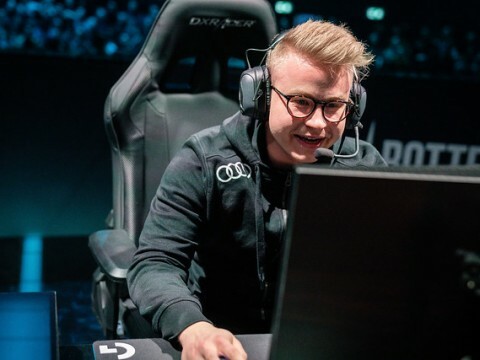 The team became more solid after the Rift Rivals. We became confident after experiencing an international tournament together. First of all, I’d like to thank our fans. Also, we advanced to second place after today’s win. I’ll do well on my remaining matches and try to maintain our high standing. Subscribe to our newsletter to get the latest Esports news right to your inbox. LCS Spring Finals Preview Sketch: Who'll Claim the Spring Split? [Cartoon] Guaranteed Entertainment -- LCS and LCK’s Blockbuster Finals Matchups… And LEC? 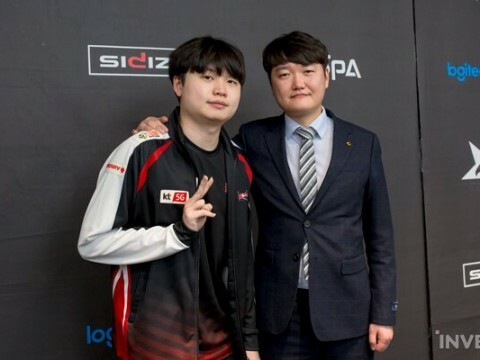 Rivington Bisland III: "My favorite game I've ever cast was when Misfits took SKT to 5 games at Worlds." G2 Jankos, after winning the LEC title: "I'm really happy that finally, after so many years, I can be the very best in Europe." Origen's Kold, on the LEC spring split: "When we look back at it, we will be proud, but we will not be satisfied. I think we can still accomplish more." KT Bdd: "I'll be grinding to reach 1st in solo queue... I’ll return in better shape and better teamwork."